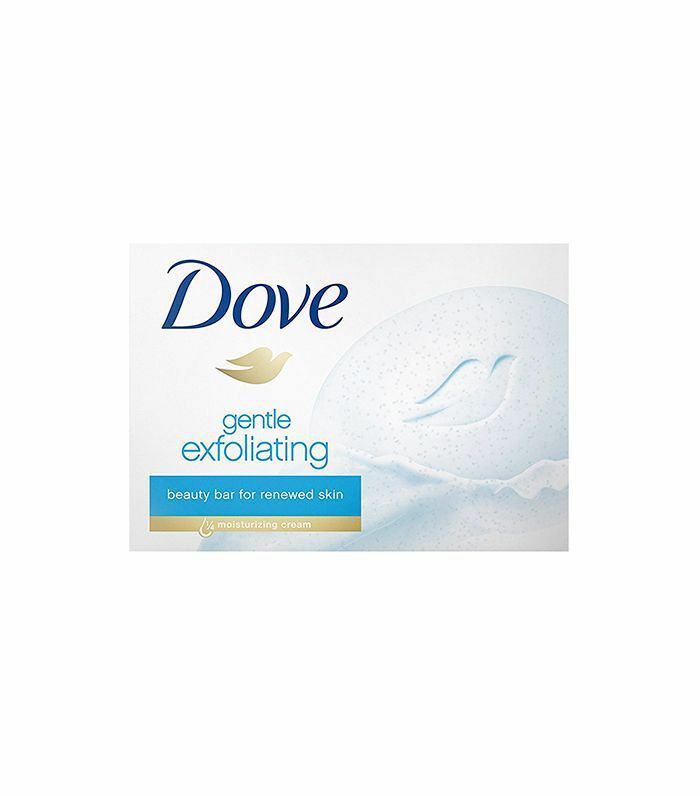 When I was 15 years old, I bought my first exfoliator. It cost $5 from the drugstore and felt grainy on my skin. I was pretty proud of this purchase at the time and expected it to work wonders for my pubescent, acne-ridden face. I loved the gritty stuff. I felt extra clean whenever I used it; plus, it smelled like apricots. The only problem was I didn’t know the answers to these essential questions: How often should I exfoliate my face, and what ingredients should I look for when shopping for an exfoliant? You hear about all the benefits one can reap from exfoliating, but knowing the proper way to incorporate it into your skincare routine can be a bit of a mystery. Since I was 15, I have tried almost every type of exfoliator on the market, and I still sometimes ask myself the same questions I did back then. To set the record straight for everyone, we had a panel of trusted skincare experts weigh in on all things exfoliation. Keep scrolling to find their answers to these basic (but important) questions! What are the main benefits of exfoliating your face? Let's start from the top: Why exfoliate your skin in the first place? According to celebrity esthetician (and Byrdie's favorite skincare guru) Renée Rouleau, there are a plethora of benefits to regular exfoliation for all skin types. For those prone to blemishes and clogged pores, exfoliation should be the main focus of your routine. There are a few different types of exfoliants (which we'll get to in a second), but for these acne-prone skin types, Rouleau recommends using a chemical exfoliant formulated with beta hydroxy acid (try her BHA Clarifying Serum), which will work "to reduce bacteria on the skin while exfoliating and cleaning clogged pores." Exfoliation is important for anti-aging as well. For those concerned about wrinkles, Rouleau says, "As you increase your exfoliation, you are tricking the skin into acting young again." Retinoic acid and retinol are special types of exfoliants that work particularly well within deeper layers of the skin. "With continued use, skin will look younger and smoother each day," she says. Plus, for all skin types, exfoliation simply gives the face an instant glow, both by clearing away the dead skin cells that cause dullness and by allowing your other anti-aging products to penetrate the skin more effectively. Which type of exfoliator is best to use? There are two main types of exfoliants: physical exfoliants (like face scrubs and clay masks) and chemical exfoliants (like acid serums and peels). There are also products that incorporate both. As for the best kind? There's no 100% objective answer (though most experts do caution you away from over-exfoliating with physical scrubs). Rouleau's favorite type of exfoliator is a leave-on acid serum (formulated with BHAs and AHAs), which is super effective at brightening skin and clearing pores without irritation. "When applied to the skin, [the seurm] lowers the pH of the skin … and starts to dissolve and digest the cells both on the surface and deeper within the skin—without having to scrub and tug at the skin the way you have to with physical exfoliators." If you're more of a mask fan, PCA Skin makes some amazing ones for exfoliation. "Their Purifying Mask uses pumice, red clay, and algae to pull out any debris stuck in the pores," says Daniel Behroozan, MD, FAAD, director of the Dermatology Institute of Southern California and assistant clinical professor of dermatology at UCLA School of Medicine. "The pumice adds a nice grit to the mask that leaves the skin really soft." The brand's Revitalizing Mask offers natural chemical exfoliation, using papaya enzymes that eat away any dead skin cells on the surface of the skin. The answer to our million-dollar question is pretty universal across the board: You should exfoliate your face about two to three times a week. (An acid serum two to three nights a week, plus a weekly mask or peel is a great routine to shoot for.) You may have heard only once a week, but dermatologists say that for most skin types, that's not enough. According to Dove dermatologist Mona Gohara, MD, "We lose 50 million skin cells a day, and if they remain on the skin, it can look dull and dry." Encouraging that extra layer of skin cells to go on their merry way two to three times a week is the secret to glowing, smooth. The only exception here is for people with skin types prone to redness and irritation. "People with hypersensitive skin will likely be able to tolerate [exfoliation] only once or twice a week," says Behroozan. 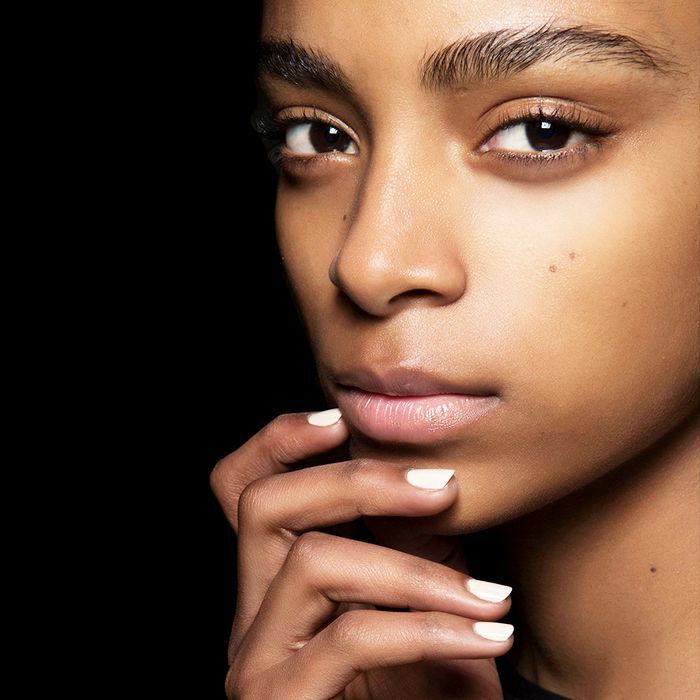 What are the exfoliating ingredients to look for? When you go to pick out an exfoliator, it's important to look for expert-approved ingredients. For chemical exfoliators, keep an eye out for glycolic, lactic, and salicylic acids, as well as lesser-known acids like malic and mandelic, which increase cell turnover like crazy. Plant enzymes like papaya, pineapple, and pomegranate are also great natural exfoliators for sensitive skin types. If it's physical exfoliation you're looking for, opt for gentle, natural ingredients that won't damage the skin, like pumice, poppy seeds, and jojoba beads. Want more exfoliation advice? Don't miss the best exfoliating face washes for every budget.